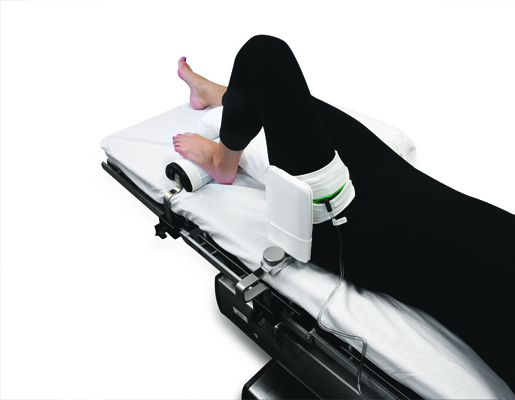 The kneeGRIP® surgical positioning device is an intra-operative system of supports that is designed to hold the lower extremity with the knee flexed. 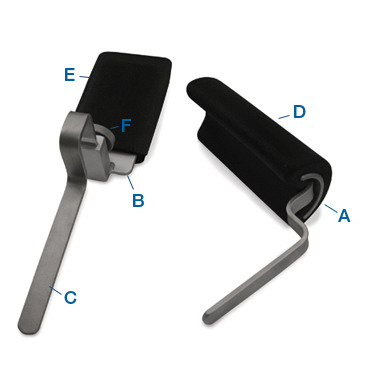 This will allow the surgeon and the assistant surgeon to direct their time and skills to the surgery, rather than holding the lower extremity. 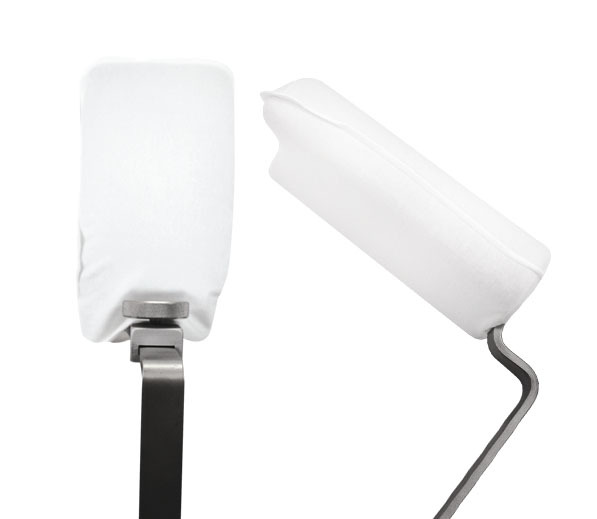 The kneeGRIP® is COMPATIBLE WITH ANY industry standard operating room table. 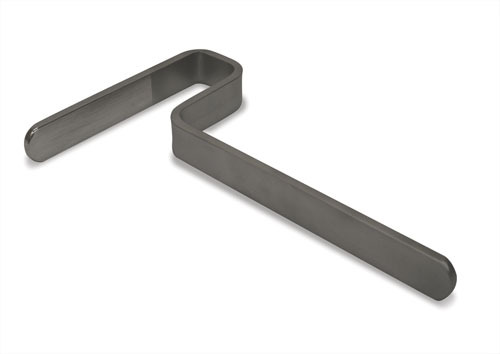 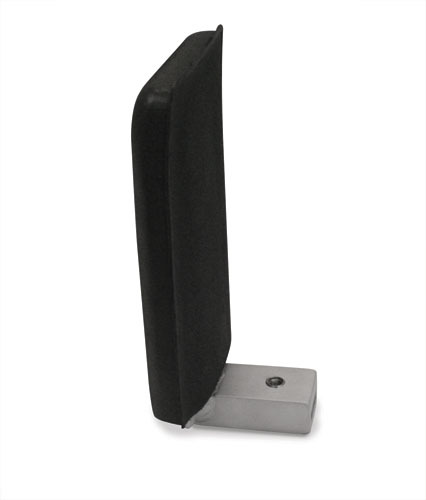 Used with the 8" Upright Support to secure them to the operating room table. 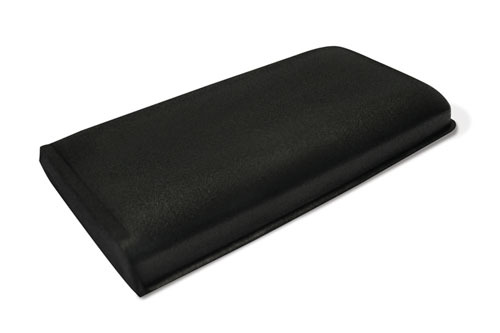 This foam pad slides over the 8" Upright Support to provide comfort for the patient and prevent skin irritation. 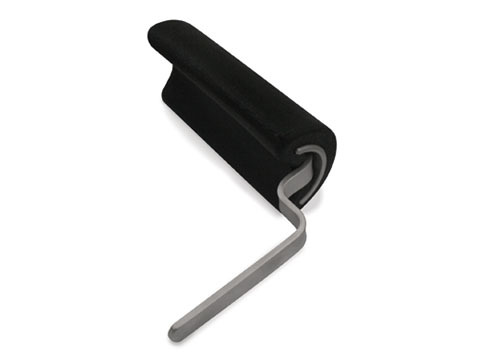 The Thumb Screw is used to connect the 8" Upright Support to the 8" Upright Support Bar. 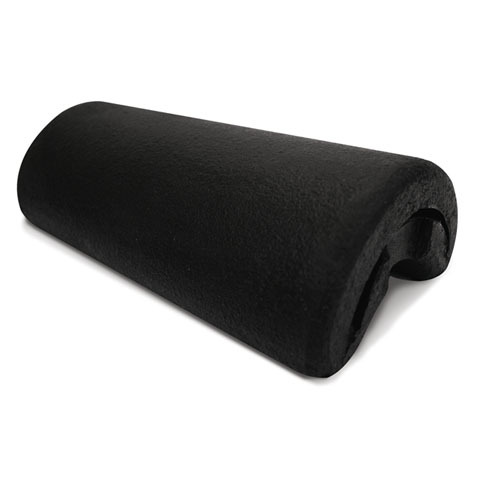 Includes 1 Foot Support Covers and 1 Upright Support Cover Per Set-up. 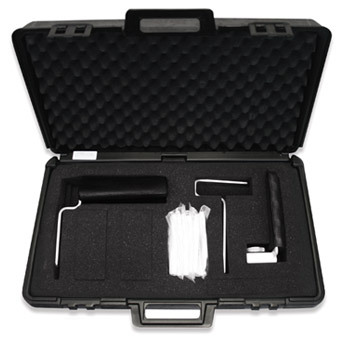 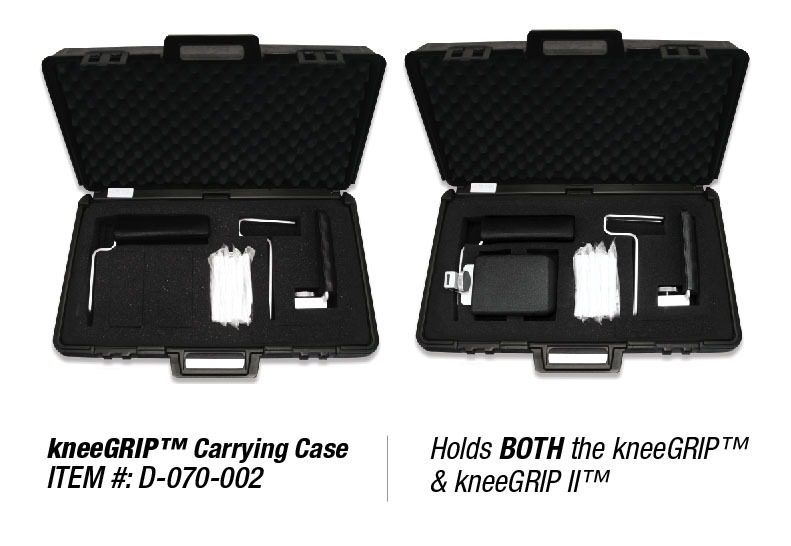 Use this useful carrying case to organize and preserve all of the pieces of the entire kneeGRIP® System.